Timothy Shetter is an experienced premarital counselor in Greeley, CO who would love to help you prepare for the exciting journey ahead! Some may consider it old-fashioned or even un-romantic, but preparing yourself for marriage before you say “I do” may save you an immense amount of pain down the road. That romantic period when love first blooms and finally turns into an engagement is not a time when couples tend to be very practical. The problem is, marriage is a very practical arrangement when viewed as a life-long commitment. There are many roads to navigate together—some of them are a blast but many of them can be tough—and preparing yourself for what lies ahead is the most sensible thing you do. A midst the excitement of wedding plans and shopping for a honeymoon is the reality of a partnership. It’s the most important partnership you’ll ever enter into. If you went into business with someone, you wouldn’t just consider whether you liked them, you would also consider whether your business mindsets were compatible in the most important ways. Yet so few people do this with marriage; they are so “IN LOVE” that it seems to them nothing will get in their way. It’s as if they put on the proverbial “rose colored glasses” and can see nothing wrong with the other. Of course, after the marriage ceremony, they often take off the glasses, lay them on the nightstand, and never put them on again. Doesn't it make sense to be as proactive as possible? Those with a religious background may opt for marriage classes within their church. The content covered in these type of classes generally explore many of the same issues that counselors (religious and non-religious) deal with. Classes tend to heavily focus on the principals derived from the spiritual teachings of their tradition. Unlike working with a Christian marriage therapist however, in this context classes are often taught by a lay person or a pastor. Those individuals may or may not have any formal training. The format of these classes is educational and should not be confused with counseling or therapy. Christian couples may also desire to work with a Christian marriage counselor in Fort Collins, CO.
What do pre-marriage counseling sessions cover? 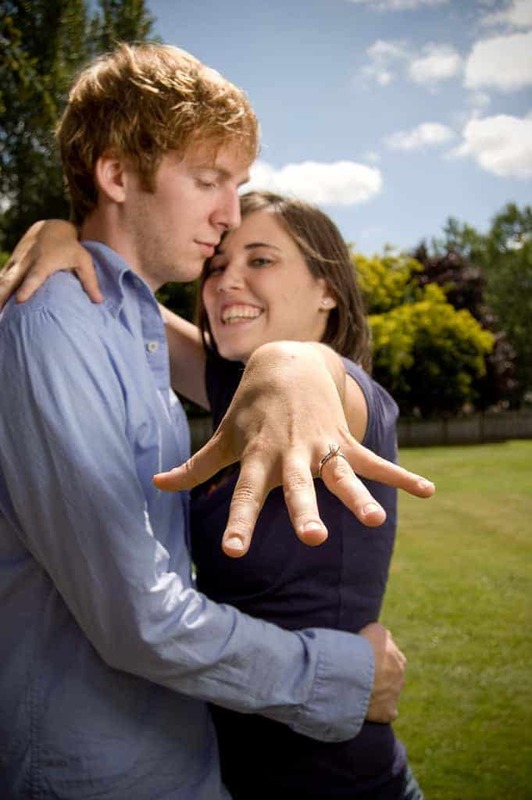 Even engaged couples giddy with wedding excitement have their problems. At such an early stage in the relationship their problems may seem trivial and the couple often overlooks them, but if left unchecked, they can turn into insurmountable marital issues. Marriage preparation sessions serve as a foundation to a great marriage. They will cover any early problems in the relationship and set out a road map for common issues that lie ahead— everything from viewpoints around family and in-laws, sexuality, finances, religion and spirituality, career and children, to the role each person feels they play within the marriage team. A good pre-marital course in Greeley or Fort Collins, CO. will give you the tools you need to communicate effectively as a couple and to identify areas for growth that you may never have known existed. An effective marriage counselor will also offer practical suggestions to help you through the changes around daily tasks such as financial management, household chores and taking time apart to enjoy hobbies. These may seem like trivial things, but if one person likes to spend five nights a week at the gym while the other is home doing all the housework, it could become a more serious issue. Have you been married before? Is this the 2nd time for you? Taking advantage of a pre-marriage therapist may be especially helpful for you. Those who have lived with a partner (cohabited) for a time will also benefit greatly from working with a marriage therapist. The counselor can help you work through issues that arose in your past relationship so that the same problems don’t interfere with your current one. Finally, you will learn how to stay connected and in love with your partner for the long-term. What if we can’t afford pre-marriage counseling? Courses within the church are frequently offered free of charge. If you’re not comfortable going that route, you can take advantage of online courses or even books that cover pre-marital issues. It is, however, far better to meet with someone you can have open discussions with and who will walk you through any issues that come up. Consider pre-marital counseling as an essential part of the wedding budget. The bridal gown you only wear once; the tools you learn through marriage preparation will stay with you for a lifetime. 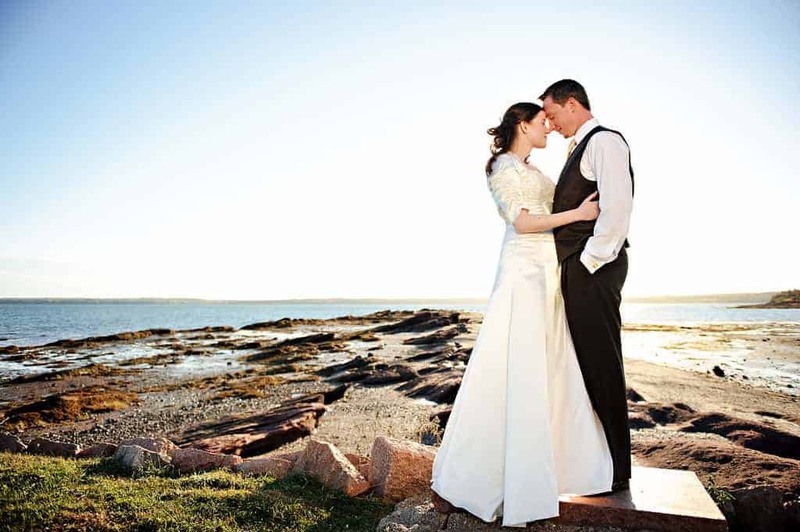 If you are planning the big day, give Experience Hope Counseling a call.